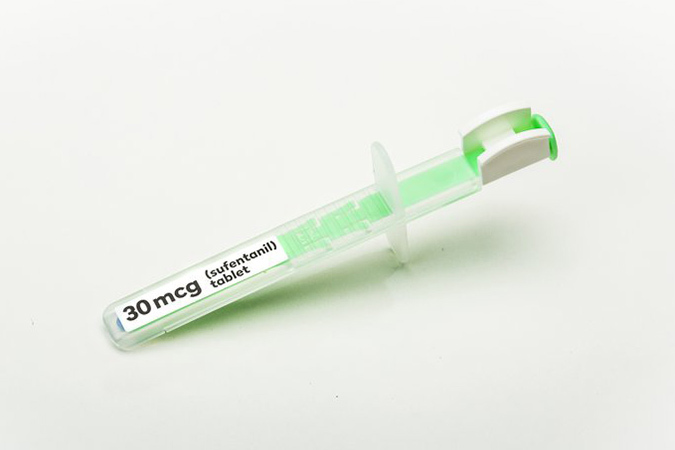 Penelitian - U.S. regulators have approved a fast-acting, super-potent opioid tablet as an alternative to IV painkillers used in hospitals. The decision by the Food and Drug Administration on Friday came over objections from critics who fear the pill will be abused. In a statement, FDA Commissioner Scott Gottlieb said there will be “very tight restrictions” placed on its distribution and use. The tiny pill was developed as an option for patients who pose difficulties for the use of IVs, including soldiers on the battlefield. The pill from AcelRx Pharmaceuticals contains the same decades-old painkiller often given in IV form or injection to surgical patients and women in labor. It is intended for use only in medical facilities.